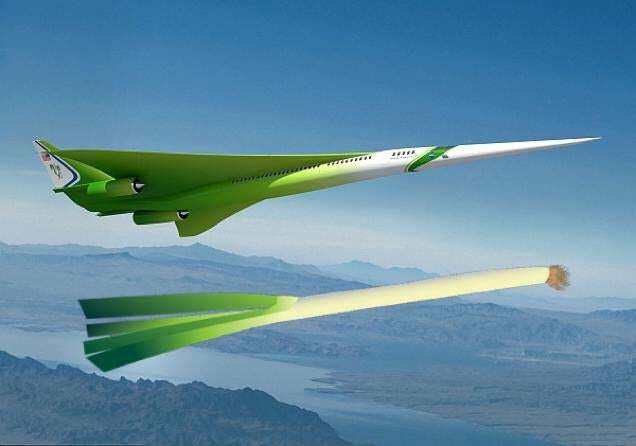 NASA dubbed this futuristic aircraft concept the "Supersonic Green Machine." Online in Japan, it's being compared to a vegetable. A flying vegetable. However it gives a new meaning to baby feeding: "brrrr, open wide, NASA airplane landing..."